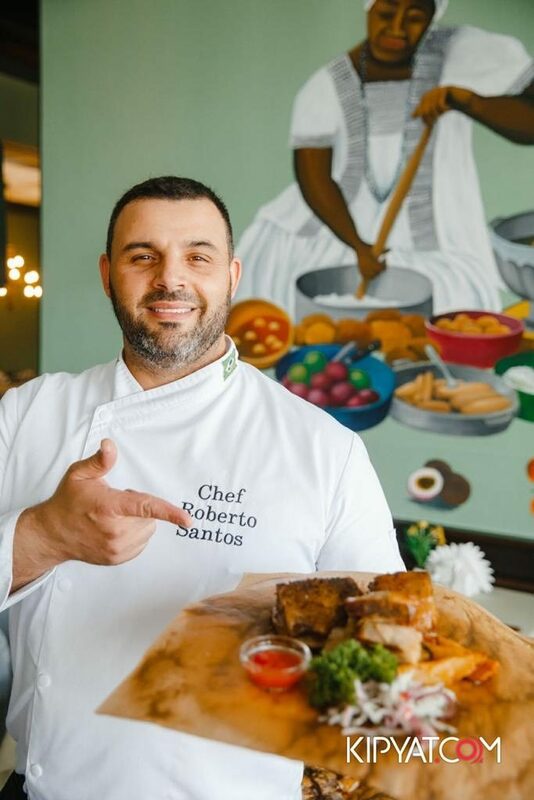 ASTANA – Brazilian restaurant Rio Chef Roberto Santos recently shared his perspective on living and working in the capital in an interview with The Astana Times. Roberto Santos. Photo credit: Rio Instagram Page. Santos grew up in and worked on a farm in São Paulo, Brazil until 1995. 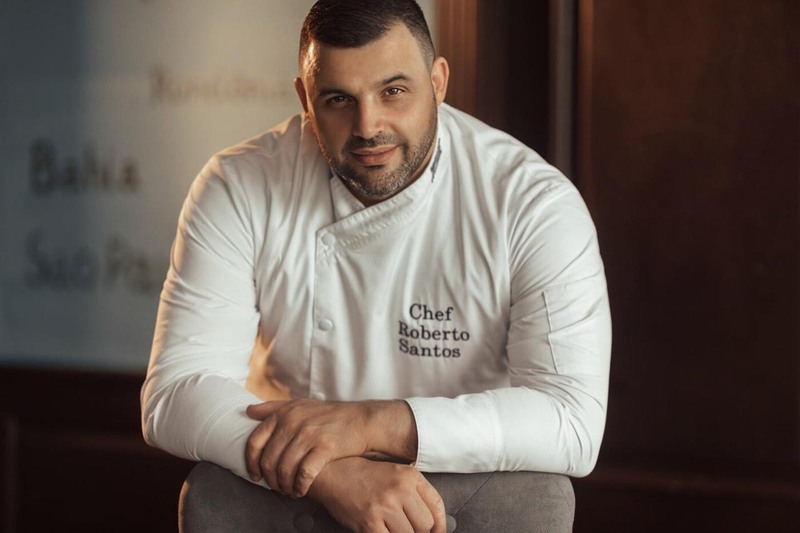 In 2014, he established the restaurant Rio in Astana with a start-up capital of $15,000 and now calls the capital home. Photo credit: Rio Instagram Page. The restaurant caters to Brazilian and local tastes alike, offering both feijoada and borsch. 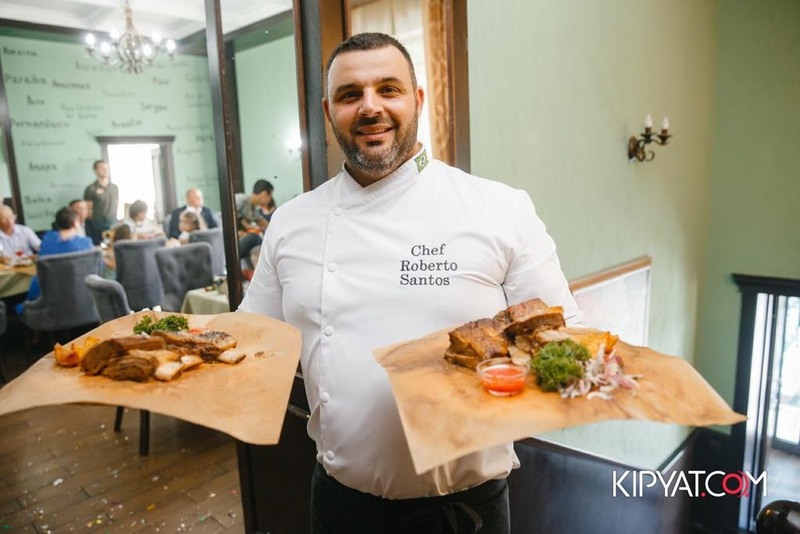 It serves beef, lamb, pork, chicken and horse meat, as well as trout, pike perch, salmon, scallops, squid, crucian carp and shrimp to satisfy those with fish preferences. “If you leave Rio happy, you may tell somebody, maybe one or two people. If you leave here unhappy, you may tell 15 or 20 people to not go here. I really care for our reputation and want my waiters to work well in explaining to customers what we have and what we do,” said Santos on his customer-oriented service. He met his wife, Nina Santos, for the first time at his restaurant. They are now raising two daughters, with whom he plans to spend more time with aside from the restaurant business. Located on 5 Beibitshilik Street in the city’s right bank, the restaurant is open from noon till midnight throughout the week. “When asked whether I think Moscow or Astana is better, my answer is always that the best place to live is where you feel comfortable. For me, I love the cold of Astana. I don’t care much for the sun and the sea. What may shock you is that I also don’t like football,” he added. Brazil and Kazakhstan’s bilateral visa-free regime since 2016 makes it easier for the citizens of each country to see each other’s sights and opportunities. “People from the Brazilian Embassy often visit the restaurant. I also know a Brazilian pilot from Air Astana, a few people working at Astana Ballet and Brazilian guys playing for Astana’s football club,” he said on the small community of Brazilian people living long-term in Astana. 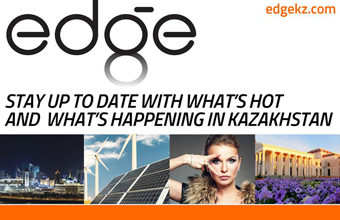 In Santos’ experience, Kazakh people’s knowledge on Brazilian culture extends across films, football and cultural events, such as the annual Brazilian Carnival. An aspect of Brazilian culture that locals are yet to embrace is rodízio, an all-you-can-eat restaurant style of service in which customers pay a fixed price and receive food samples several times throughout their meal, signalling when they have had enough to eat. 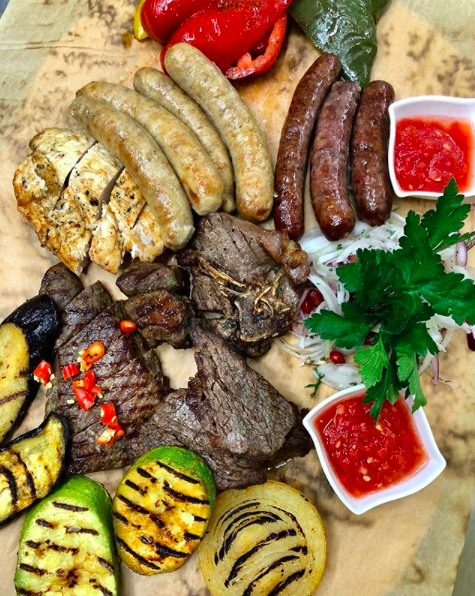 Rio was the first restaurant in the capital to offer this Brazilian experience, catering to local people’s love of meat, but no longer offers it due to customers’ lack of familiarity with the service style. The restaurant’s Instagram (@rio_astana) and Facebook (@astanario) pages regularly feature menu updates and special announcements.